The outlook for 2019 looks great too. 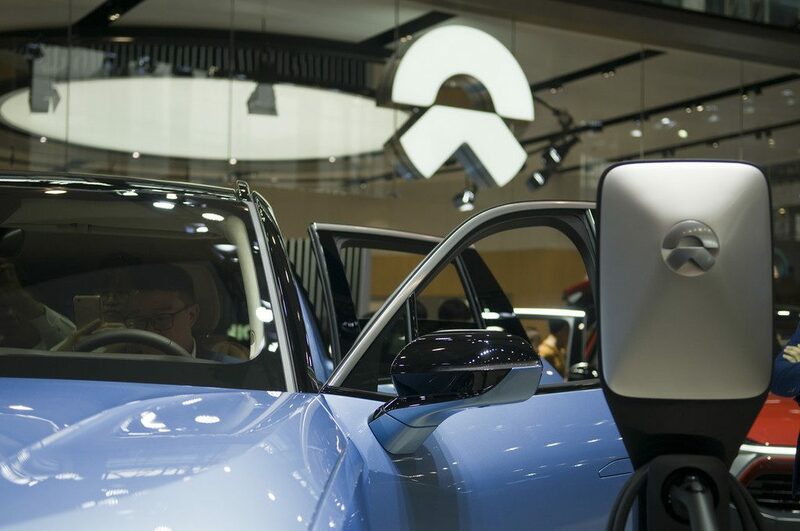 Technology investment in Southeast Asia hit a record high of more than US$11 billion in 2018, nearly double the US$5.8 billion invested in the previous year. 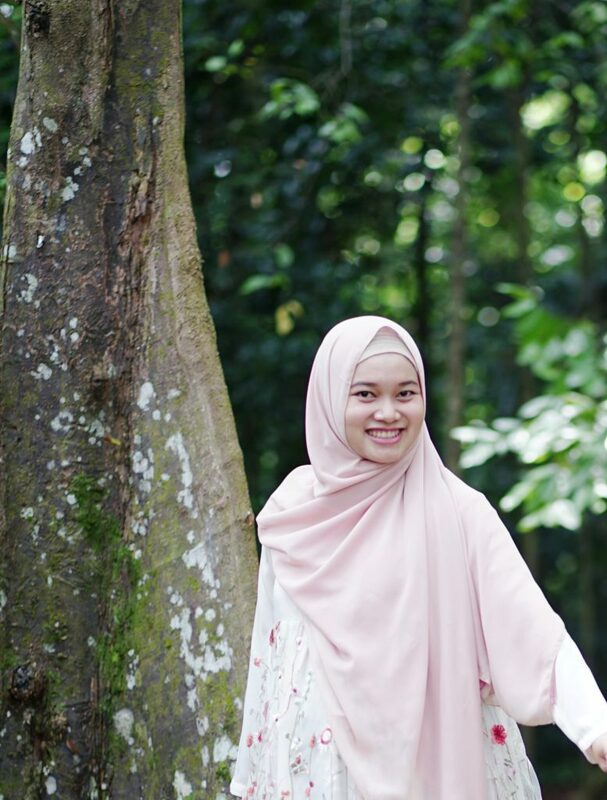 That funding amount is likely to be sustained this year as major tech firms like Grab, Go-Jek, Tokopedia, and Traveloka continue to attract capital, according to the latest Cento Ventures report. 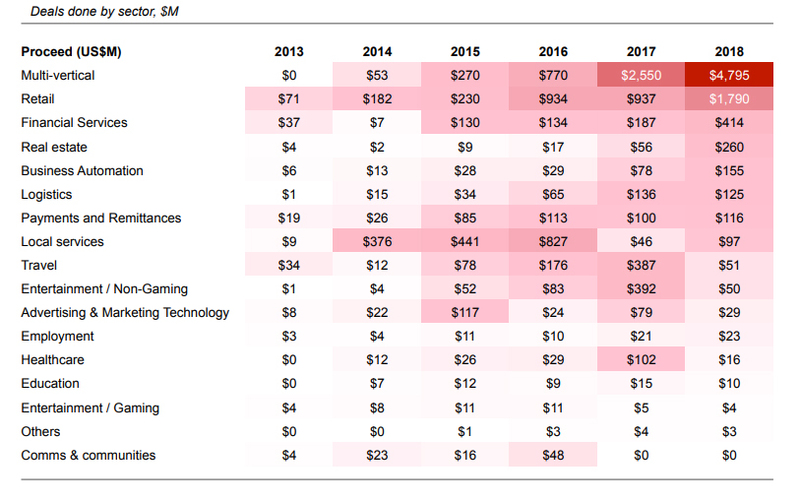 Notably, the all-time-high funding amount last year was propelled by “mega deals” in later stage companies. 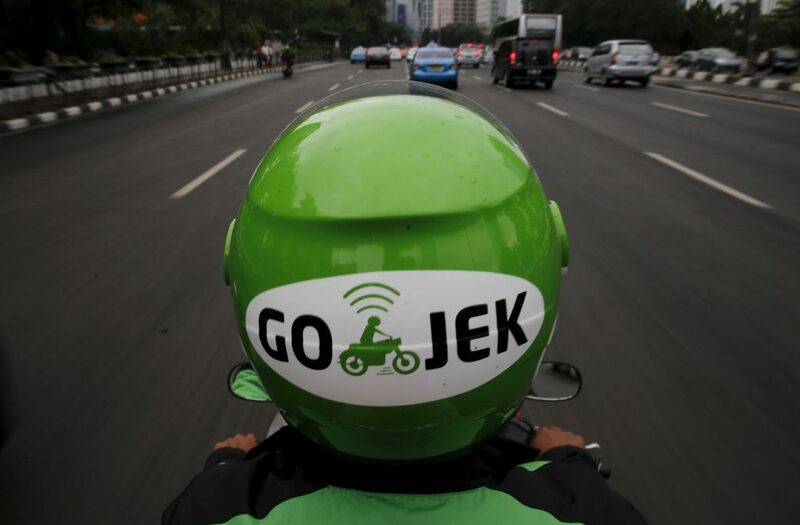 The report indicates that over 70% of the funding last year was from only five investments made in Grab, Lazada, Go-Jek, Tokopedia, and Sea Group. “For the year ahead, we think Southeast Asia will continue to gain the attention of institutional investors looking for growth markets outside of China and India,” the report said. Here are some of the notable findings recorded by Cento Ventures. All images are taken from the report. 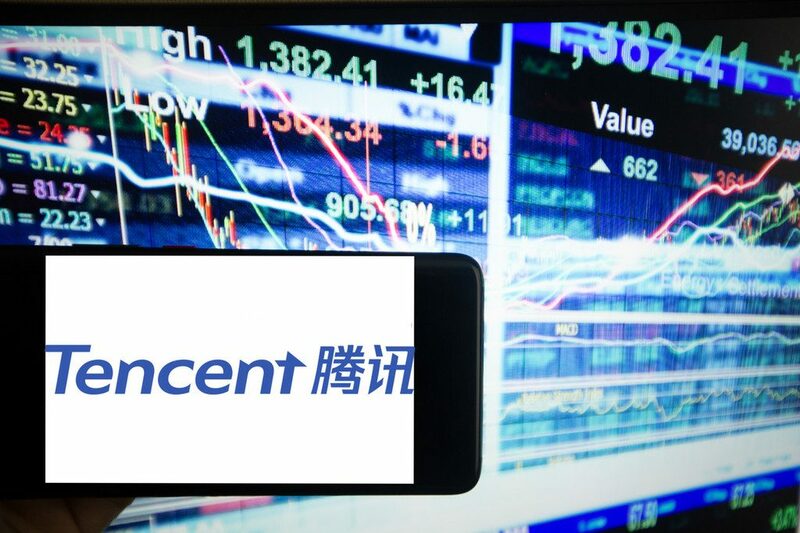 The Cento report revealed that investments related to internet technology in Southeast Asia hit a record high in 2018. Online retail—e-commerce and C2C transactions—and local services were the most heavily funded categories last year, but other sectors are also attracting attention. Financial services are also expected to likely continue attracting investment. 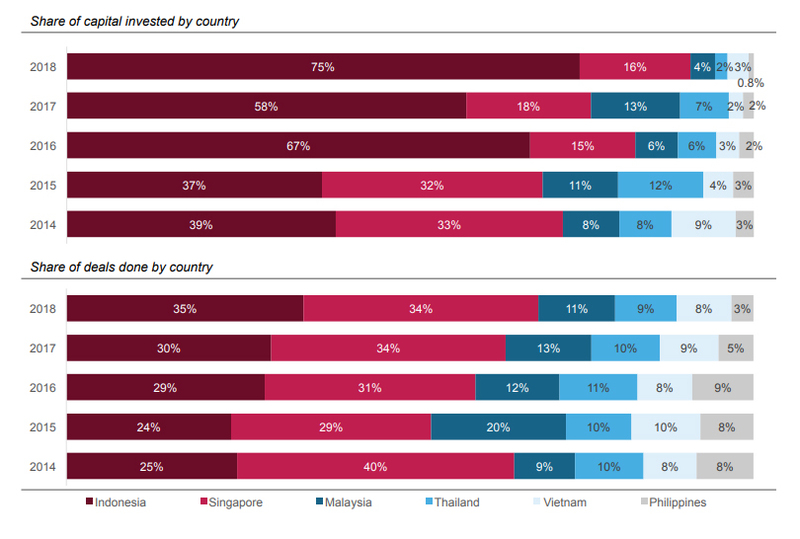 Indonesia and Singapore captured the majority of investment activity in the region last year. Malaysia, Thailand, and the Philippines witnessed a year-on-year decline. 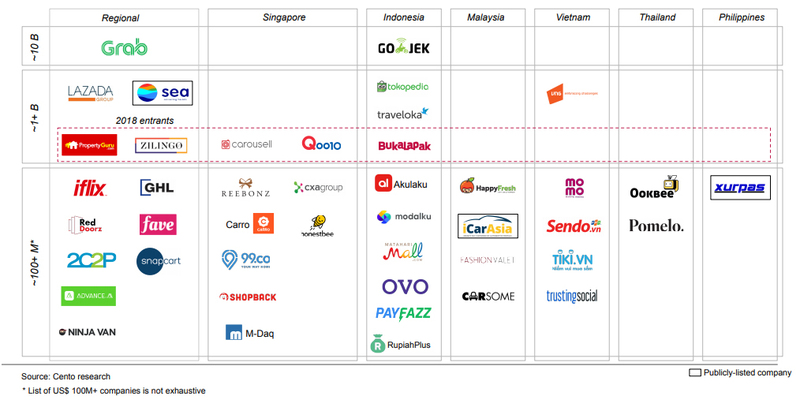 Five companies in Southeast Asia became unicorns in 2018. They are PropertyGuru, Zilingo, Carousell, Qoo10, and Bukalapak. 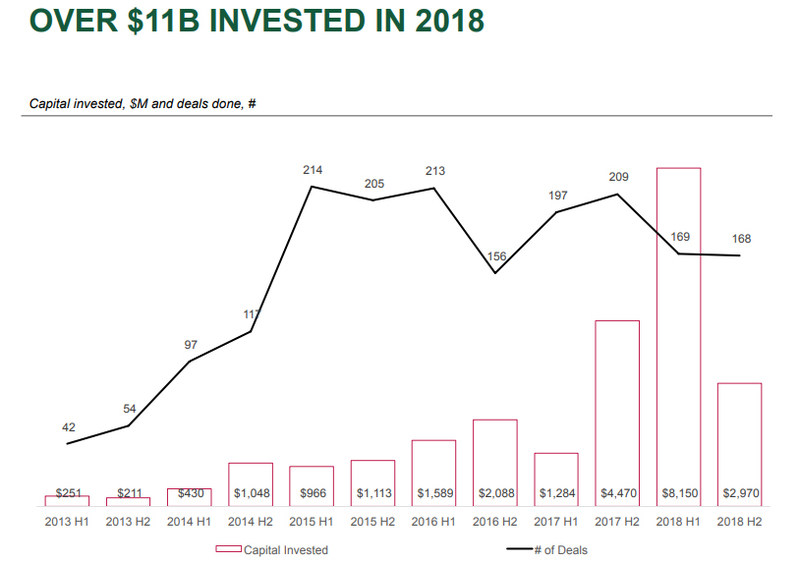 Singapore-based acquirers took part in the largest number of deals, while Chinese acquirers were the largest spenders last year. Series B funding in the region continues to increase. However, the funding rates for companies at other stages are still relatively low.